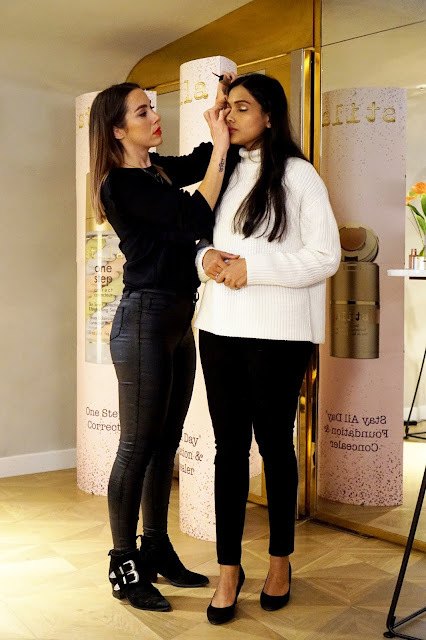 Last Wednesday I had the opportunity to join some of loveliest beauty bloggers Birmingham has to offer for a trip to Harvey Nichols in the Mailbox for a meeting with Sascha Jackson, the lead makeup artist for Stila UK. I must admit, when I got the invitation, I had to poke myself a few times to make sure I wasn't dreaming! 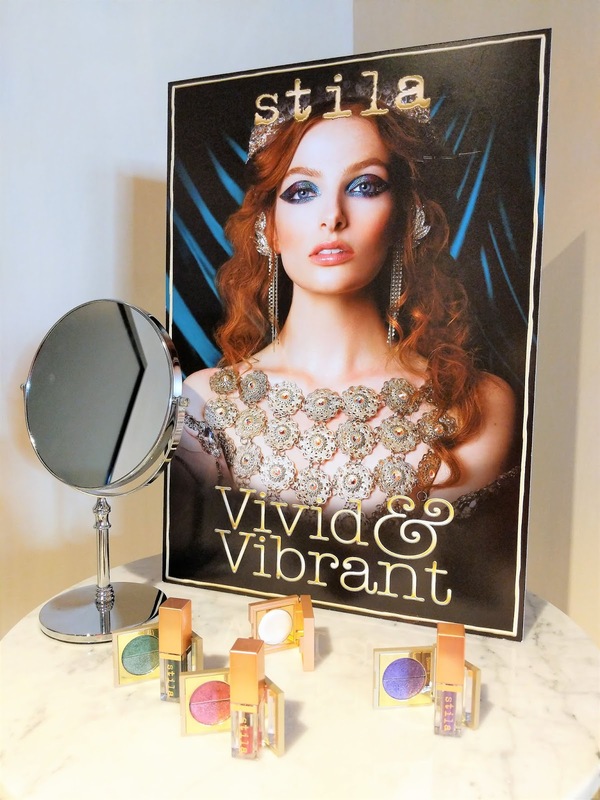 I've been using Stila cosmetics for a while now and have absolutely loved every piece I've tried so far, so when I saw the invitation I got very excited! 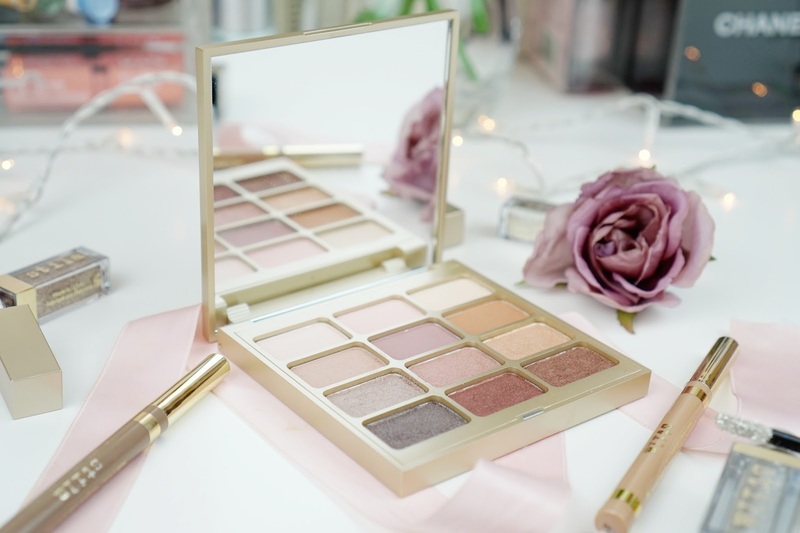 "Every woman's makeup should be as individual as her own signature"
I adore this motto and from the moment I saw Stila in stores like Harvey Nichols, I have been in love with the style and approach of the brand. I have since then purchased some items that have now become staple products in my makeup bag. 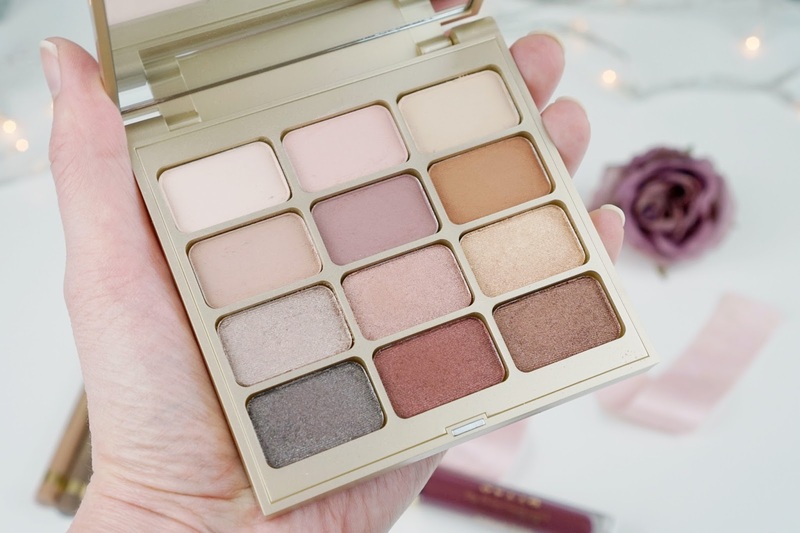 One of my daily go to items is the Matte N Metal eyeshadow palette. 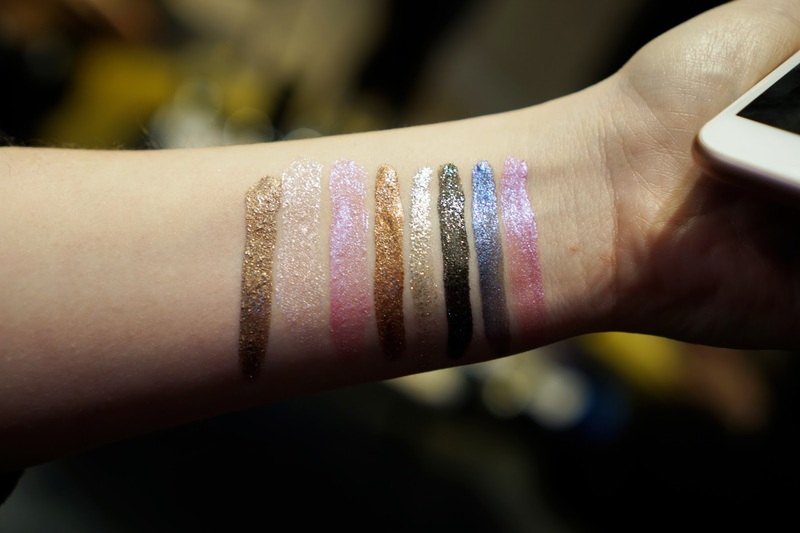 It consists of 6 matte and 6 shimmer eyeshadows. 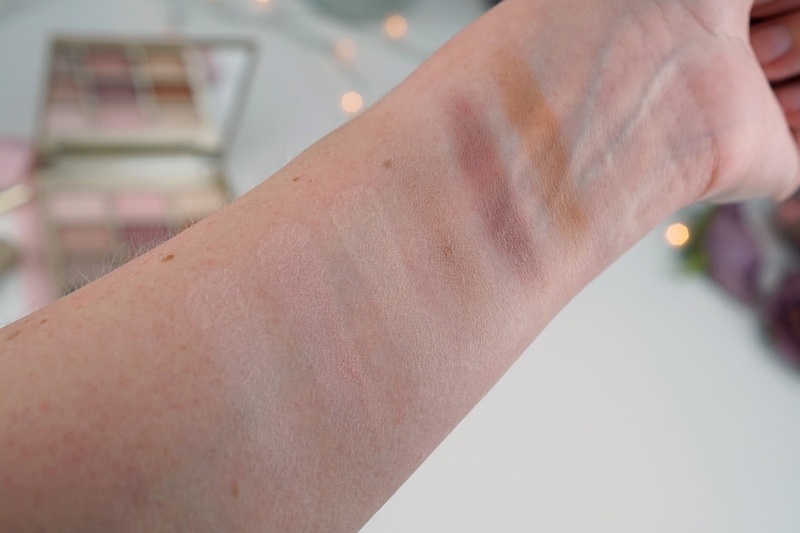 Most of the matte shades are natural nudes that are great for everyday wear, but I love that the shimmer shades can be used to lift up that smokey eye, moving from day to night. 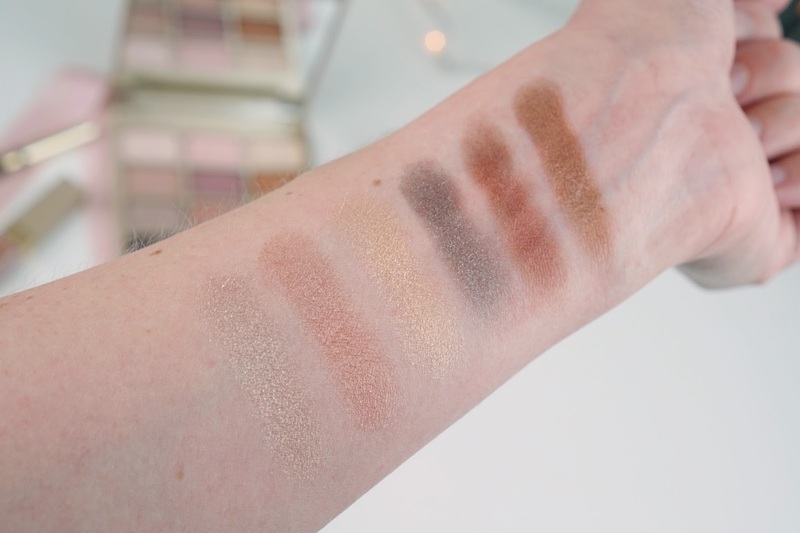 The shades are all very pigmented, ever so soft and super easy to blend. 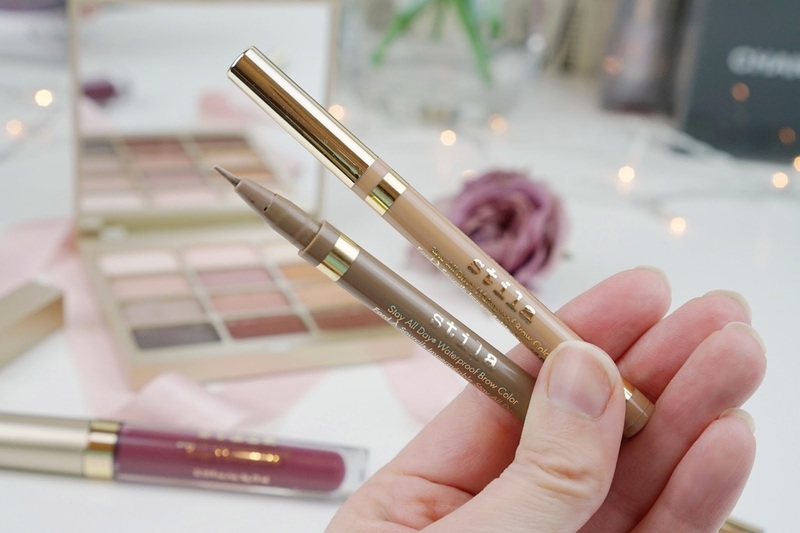 Another item I've been using pretty much every day is the Stay All Day Waterproof Brow Colour. It's the first felt tip brow pen I've ever used and I am hooked. The precision of this pen is amazing and the colour for me is spot on. I've been using the shade Light. The thing I love most about this pen is that it looks natural and not cakey or clay-like, like some pencils do. The fact that it's waterproof is great, because we all know what UK weather is like! At the event, Sascha talked us through some amazing items such as the Stay All Day Liquid Lipstick, which provides up to 6 hours of budgeproof wear. I've got the shade Amore and I am super impressed. 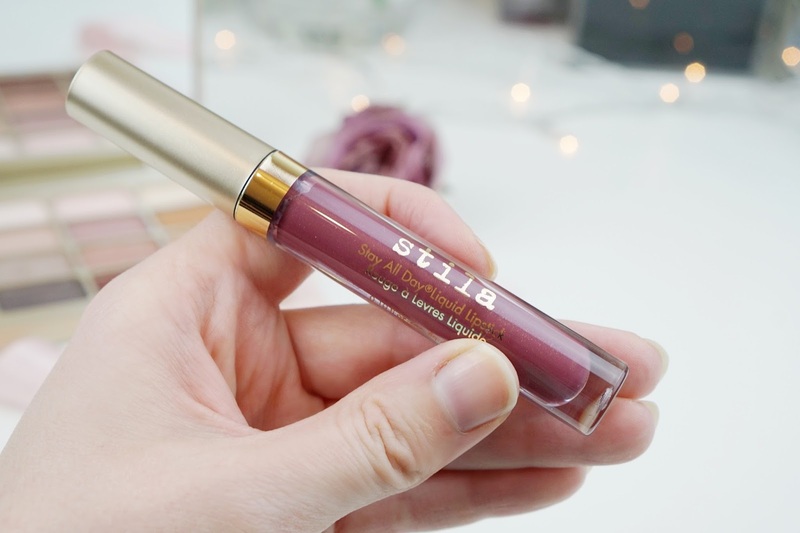 The colour is very pigmented, and although I haven't actually worn it on my lips yet, I can tell from the swatch that it's a winner. I had a very hard time trying to wash it off! - One Step Correct, a primer and colour corrector in one! I've tried a bit on my hand and the formula is so soft and hydrating, and the product has a very natural finish. - Stay All Day Foundation and Concealer. 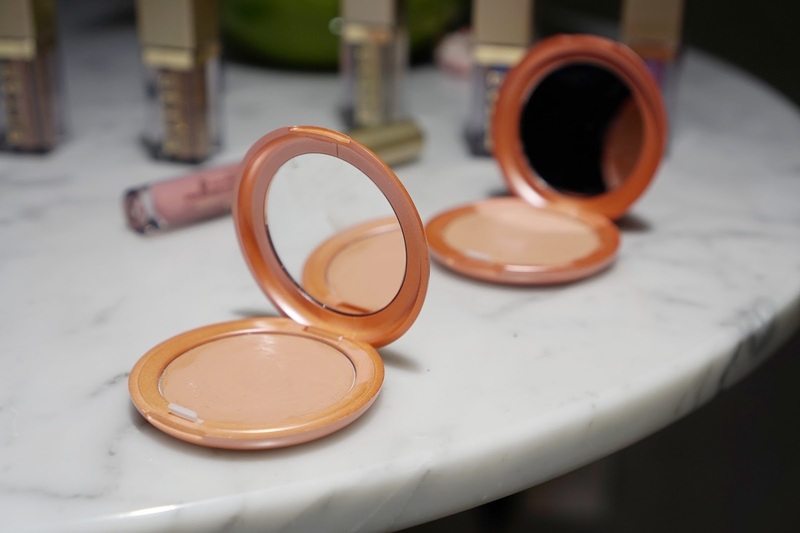 This is a foundation that allows you to tailor your coverage, has a handy, hygienic pump system and a concealer in the lid. I love it! - Heavens Hue Highlighter in Kitten, if you watch my Insta Stories, you will have seen this. This highlighter is the softest thing ever and so pigmented. The shade is absolutely amazing and definitely one I will need to add to my makeup bag. There are so many more items I would love to get my hands on at some point. 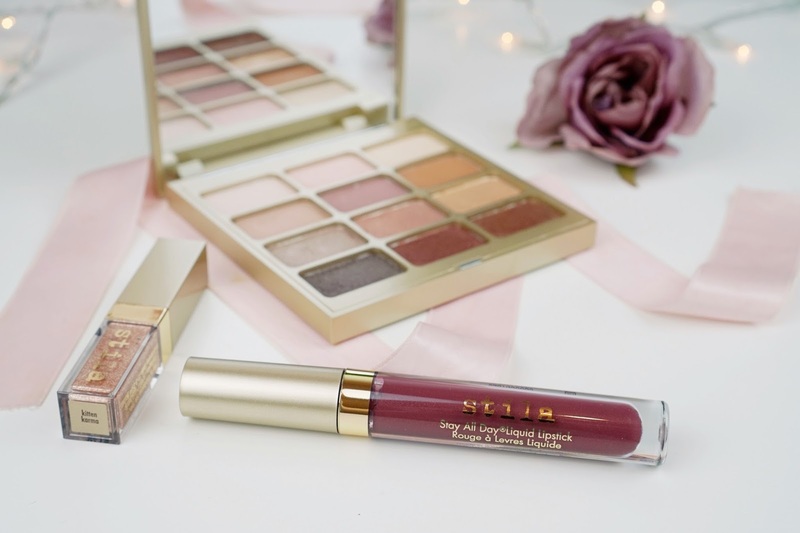 Honestly, for me, Stila is one of the best makeup brands I have ever tried and I think this brand is very underrated. 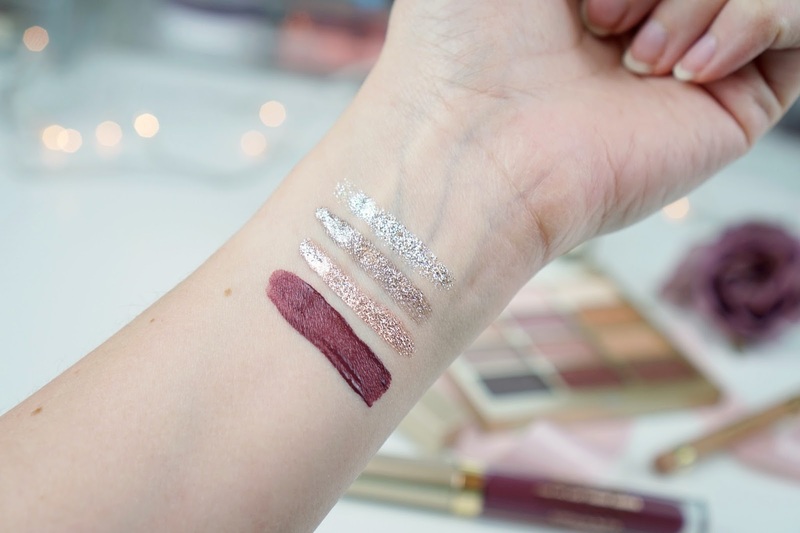 I mean, have you seen the new Shimmer & Glow range?! 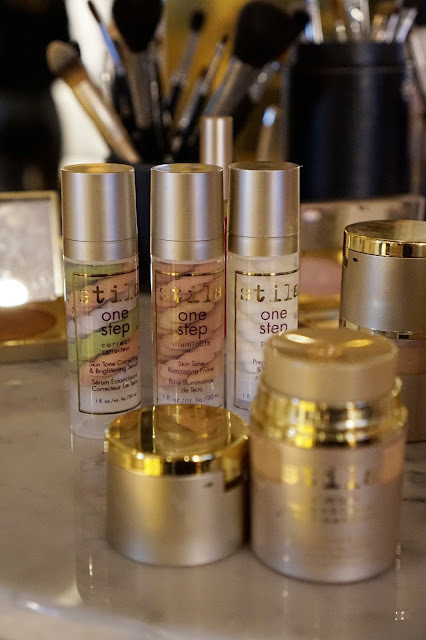 Have you tried any Stila products and if so, what are your go-to items? I would love to hear all about it, so feel free to share in a comment. Loved this post? 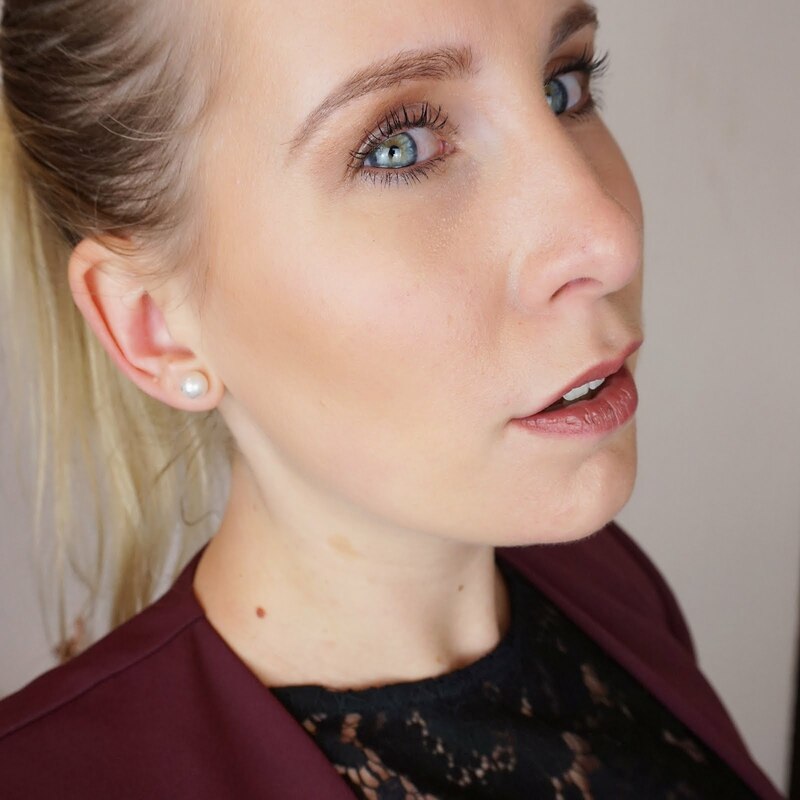 Why not check out my post on Bourjois Paris Rouge Velvet! 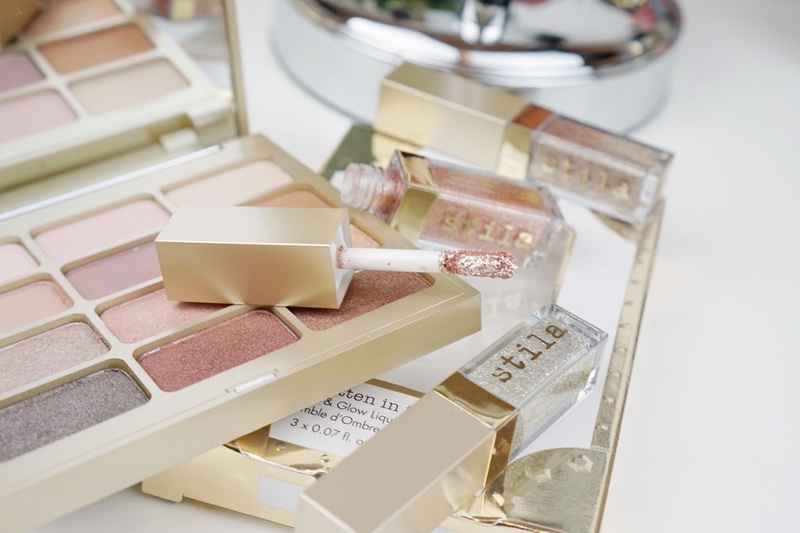 These Stila products look fab! I don't have anything from this brand but it looks like a great brand with reasonable prices and a wide range of products and colours.